Shelby - I Say Ding Dong Shop - Buy Stickers, Decals & Unique Automobilia. 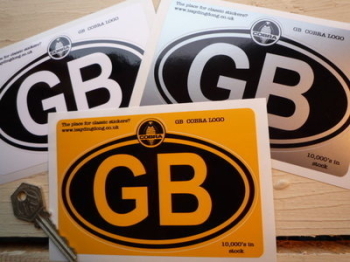 AC Cobra Circular Stickers. 4" or 6" Pair. AC Cobra Shelby Kickplate Sill Stickers. 20" Pair. AC Cobra Shelby Snake Style Laser Cut Magnet. Silver or Gold. 2"
AC Cobra Tyre Pressure Stickers. 1.75" Pair. AC Cobra Wheel Centre Stickers with Black Line. Set of 4. 30mm or 50mm. Cobra Logo Nationality Country ID Plate Sticker. 5". 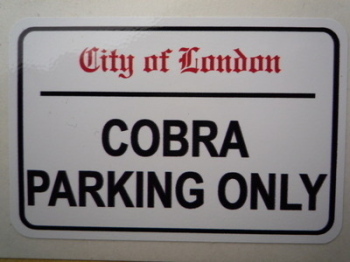 Cobra Parking Only. London Street Sign Style Sticker. 3", 6" or 12". Powered By Cut Vinyl Sticker. Various Colours. 6". Powered By Oblong Printed Style Sticker. 10". Shelby American Automobile Club Circular Stickers. 3" Pair. Shelby Circular Logo Sticker. 3.75". Shelby Circular Logo Window Sticker. 4". Shelby Cobra Circular Laser Cut Self Adhesive Car Badge. 25mm. 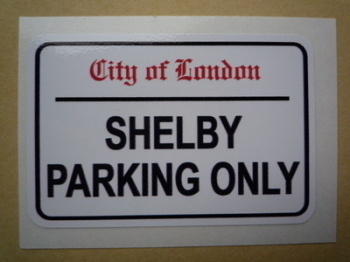 Shelby Logo Style Self Adhesive Laser Car Badge. 25mm. Shelby Parking Only. London Street Sign Style Sticker. 3", 6" or 12". Shelby Race Prepared Sticker. 5". 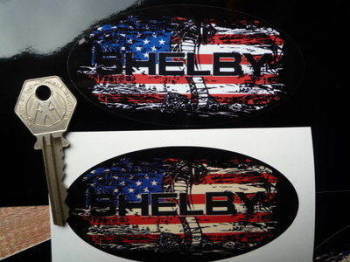 Shelby Stars & Stripes Fade To Black Oval Sticker. 3", 4", 6" or 8".